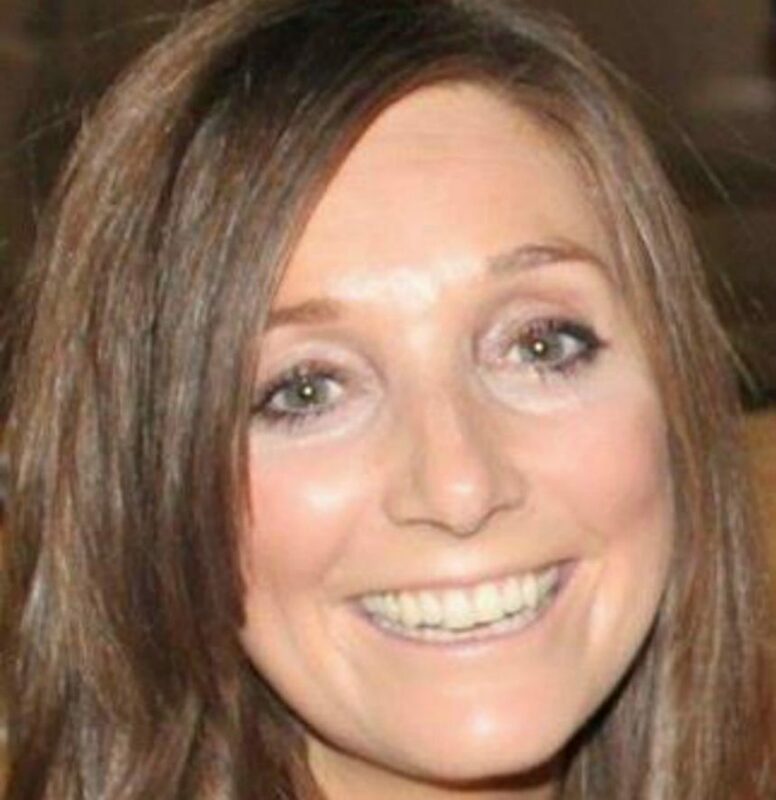 Dr Helen Connolly is an academic at the University of Bedfordshire where she is the programme leader in sociology. She lectures in human rights, international criminal law and contemporary forced migration. Her approach to teaching incorporates critical education for democracy, social justice and transformative experiential learning. 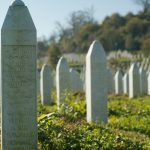 Her teaching interests and approaches dovetail with the work of Remembering Srebrenica, and the conflict and post-conflict circumstances of Bosnia form part of the curriculum she delivers across undergraduate and postgraduate courses. Dr Connolly also delivers policy-relevant research using a wide range of methodologies in safeguarding trafficked and unaccompanied asylum seeking children and her work in this area has influenced the development of law and policy in this area. She has travelled to Srebrenica on a number of occasions including with a group of students from the University of Bedfordshire.